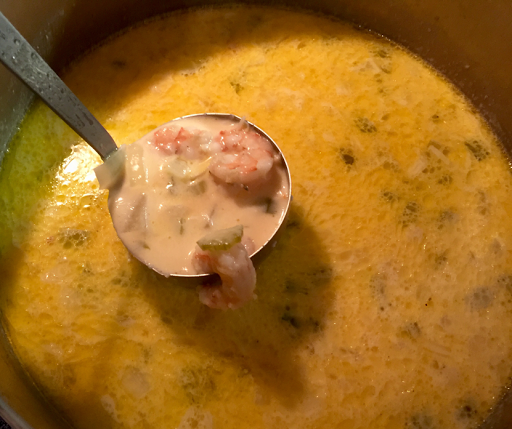 Homemade Seafood bisque. Shrimp with crab. This is our first attempt and it is fantastic.